Dynocosberoffers a new generation of 4WD & 2WD Dyno to the car tuning market. 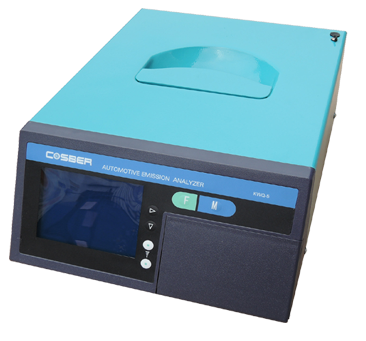 Find availability of our products Cosber, and send your messages through our " Mailbox" in here. KLZ Series Vehicle Wheel Load Tester is to measure the wheel load of a vehicle, the measured weighing value is an important factor for calculation of the brake efficency. Matica Technologies Machine Metal Plate Embosser adalah Mesin Emboss Plat Uji Kendaraan Bermotor buatan Jerman pabrikan Italy yang dipercaya dan efektif - Alternatif untuk pengetukan, atau pengetokan Plat Uji (Peneng), mesin ini sangat membantu petugas pengetokan manual. 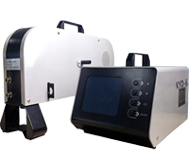 KSB-600M type is used to cast light on the light distance light luminescence intensity , the light beam excursion amount before hand movement measures a motor vehicle; Light beam excursion measures close brightness waiting for the various parameter with LCD Display.